"On behalf of Journey’s Within Our Community (JWOC), I would like to express our gratitude to PhotoForward for offering JWOC scholarship students the opportunity to improve their skills in photography. This partnership has made a great change in the stud﻿ents’ mind-set, and how they think about photography. As a result of this workshop, our students have gained important personal and professional skills and are preparing to share what they learned with the next generation. Without this partnership, JWOC might not have been able to deliver this kind of project to our students. 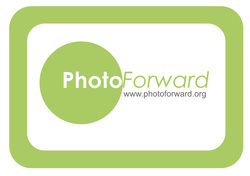 We look forward to seeing more photographs from JWOC students, and hope to work with PhotoForward again in the future." Scholarship Students at Journeys Within Our Community (JWOC) created this collection of photographs during the first intensive 'Introduction to Photography Workshop' offered in partnership with PhotoForward. Through this workshop, students learned how to use digital cameras, compose photographs, edit on the computer, and create images that tell a story. They also discussed the power that photographs and media have to shape the way we see our world. Through their images, our artists are sharing a glimpse into their lives, communities, and interests from their own perspectives and developing professional skills that they can use in their careers and pass on to the next generation. 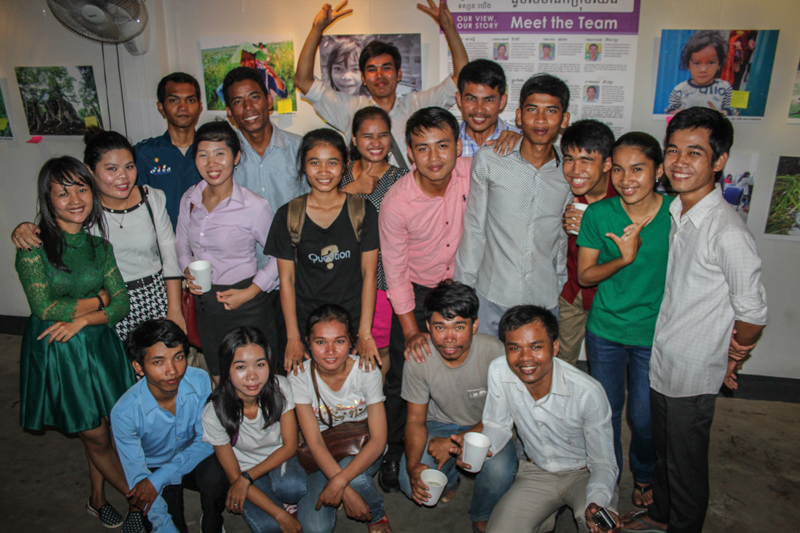 View the photograph collection created by our students for the Our View, Our Story exhibition that opened at New Leaf Gallery, Siem Reap, Cambodia in August 2015. Through their photographs, our artists invite us into their homes and communities and offer an intimate view of Cambodia's communities, landscapes, and stories. Meet the Our View, Our Story Team and learn more about their interests, goals, and perspectives through their artist statements and photographs. Their portfolios also contain additional images that were not included in the public exhibition. See the artists and educators in action! 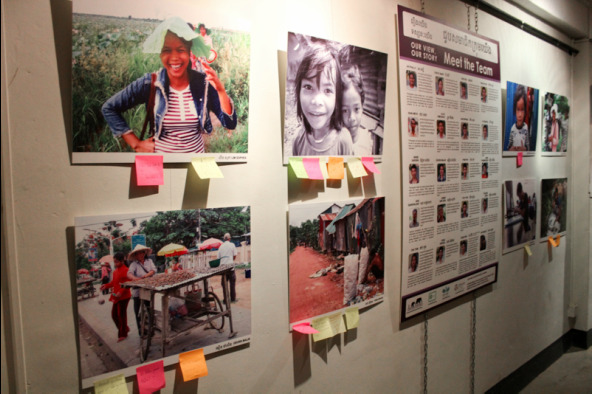 The Behind the Lens gallery illustrates the value of collaboration and creative expression where participants and partners can share their ideas, talents, time, and experiences. This partnership has provided a unique opportunity to introduce the JWOC Scholarship Students to new skills and new ideas and has challenged them to think about how they as leaders can use images to tell stories and raise awareness about issues in their communities. Journeys Within Our Community (JWOC) is a non-profit organization working in Southeast Asia to improve living conditions of underserved communities through health, education, economic, and emergency relief projects. 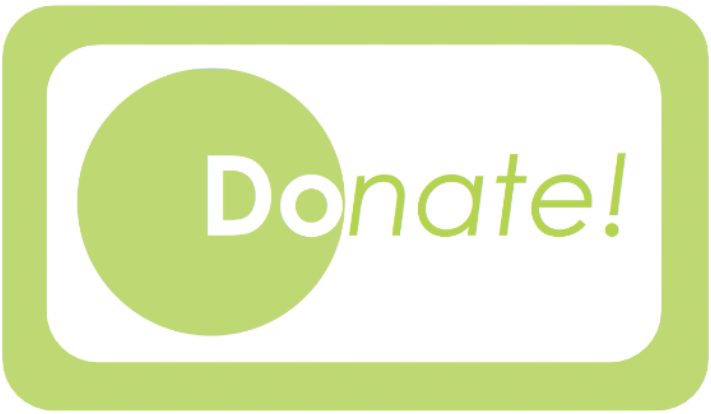 Its mission is to run projects throughout Southeast Asia that reduce poverty levels, increase educational and economic opportunities, empower recipients and supporters in order to inspire ongoing social change.